This male DTC brand wants to help NYC men relax. 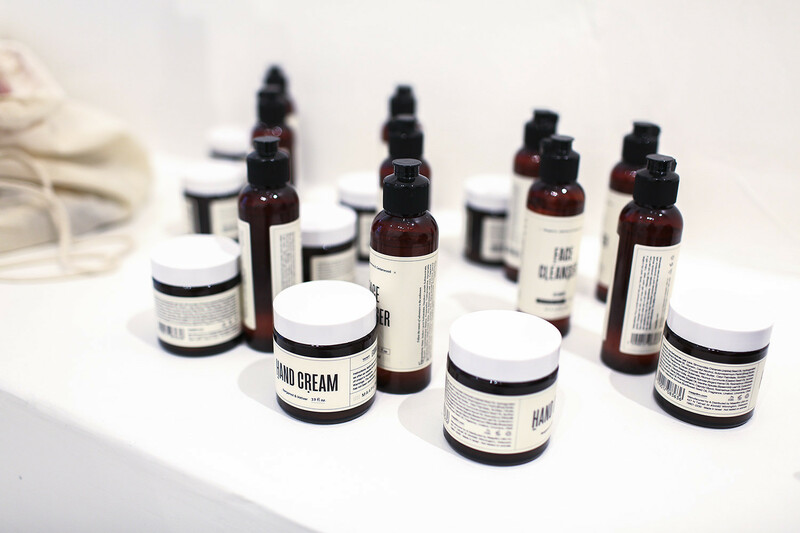 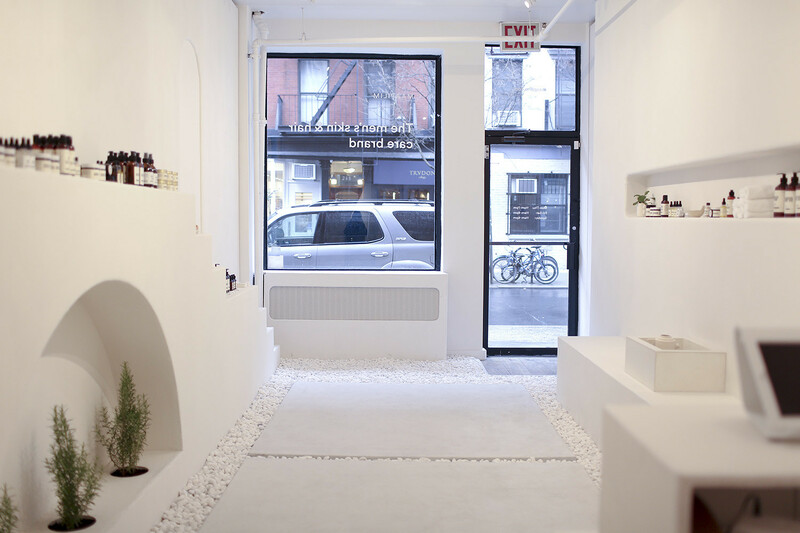 Maapilim, a men’s skin and hair care DTC brand, is opening its first popup store in NYC this coming spring. Opening on April 5th, Maapilim’s Nolita popup store is the first one ever to offer a full range of high end skin and hair care essentials for men. 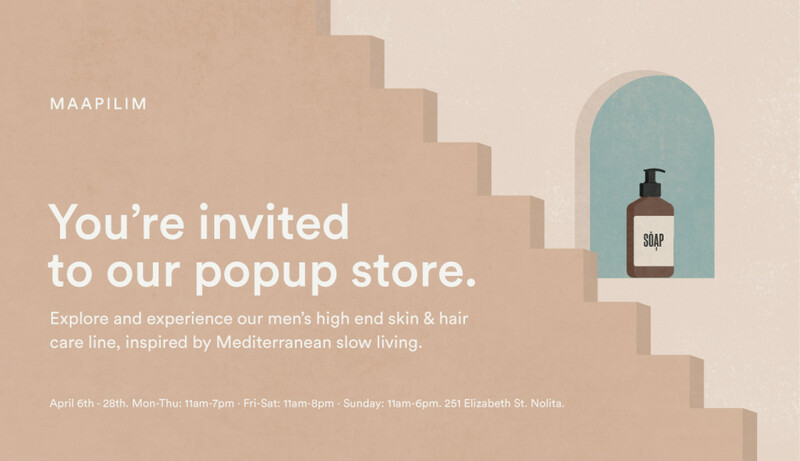 Maapilim is on a mission to introduce New York men with the Mediterranean lifestyle of slow living, high quality ingredients, and chic packaging that upgrade anyone’s top shelf. 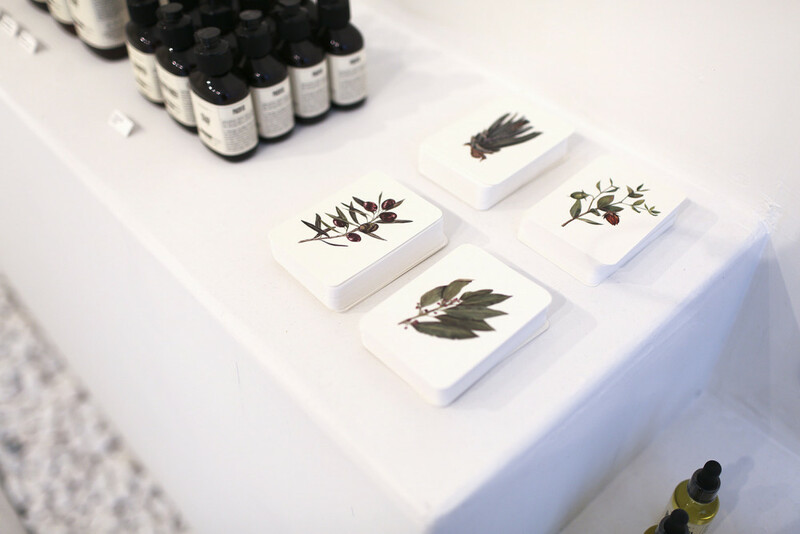 Similar to Maapilim’s online store experience which is as soothing as can be expected, the NYC retail experience is supposed to be a very relaxing one. 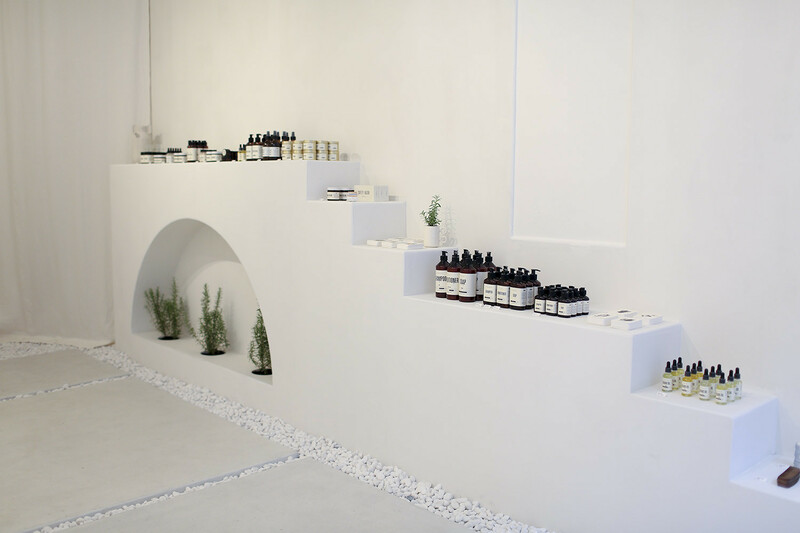 Inspired by typical iconic grecian gardens, the store is designed in a minimalistic vibe and will use sounds, scents and materials to make any guy walking in – come out more soothed and relaxed (they plan to gather data proving that, based on heart rate of visitors walking in and out). 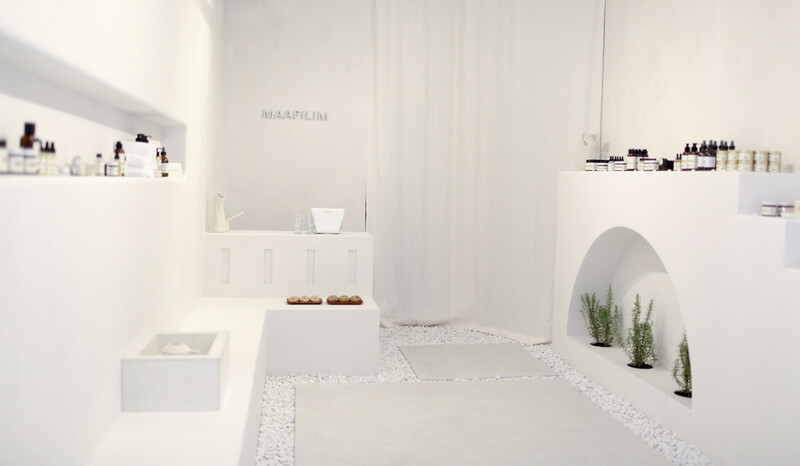 Knowing that a lot of guys out there aren’t exactly sure how to make their first (or second) steps when it comes to developing a healthy morning routine for their skin and hair, Maapilim’s team is offering their current users one-on-one free consultations meetings in store. By night, the store will also become a venue for content creation with Maapilim’s content arm, Sand, taking over – recording its official podcast. 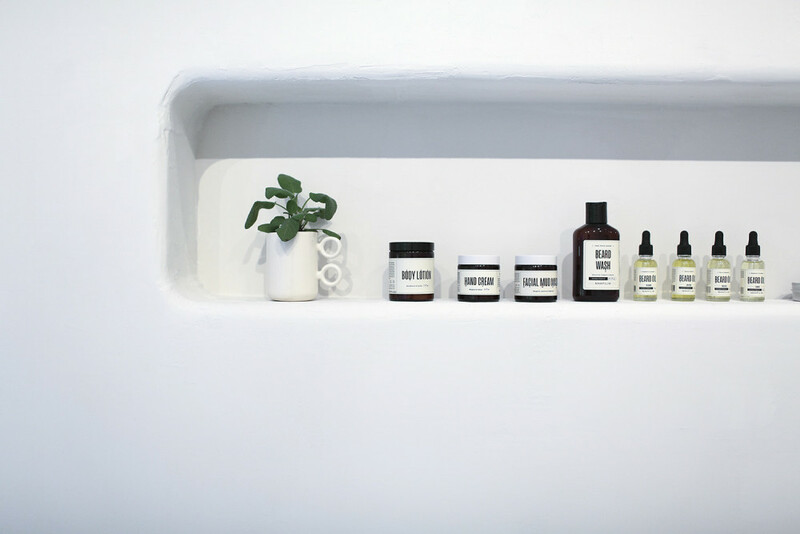 Visible from the outside, Jonathan Keren, founder and CEO will be chatting with a roster of beauty, fashion, lifestyle and business influencers, about how they incorporate self improvement and wellbeing into their otherwise hectic lives. 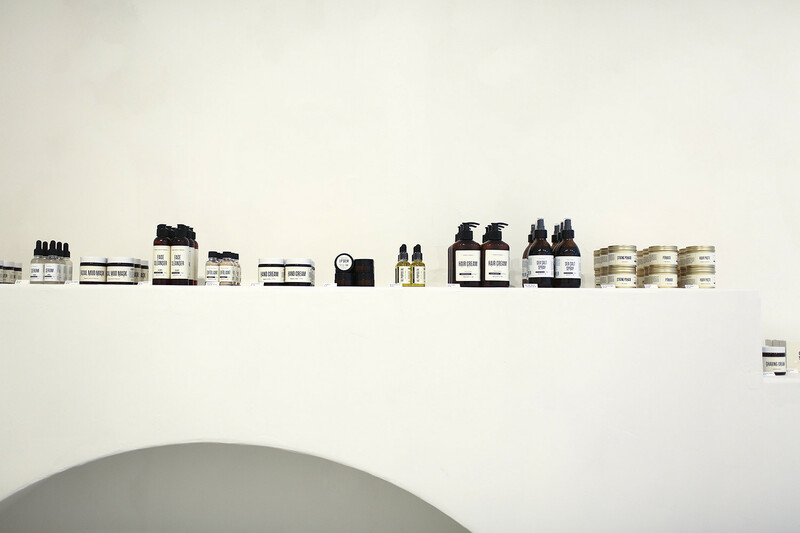 Maapilim’s full range of products include skin & hair, beard, shaving, and shower and are all created with natural ingredients from across the coasts of the Mediterranean. 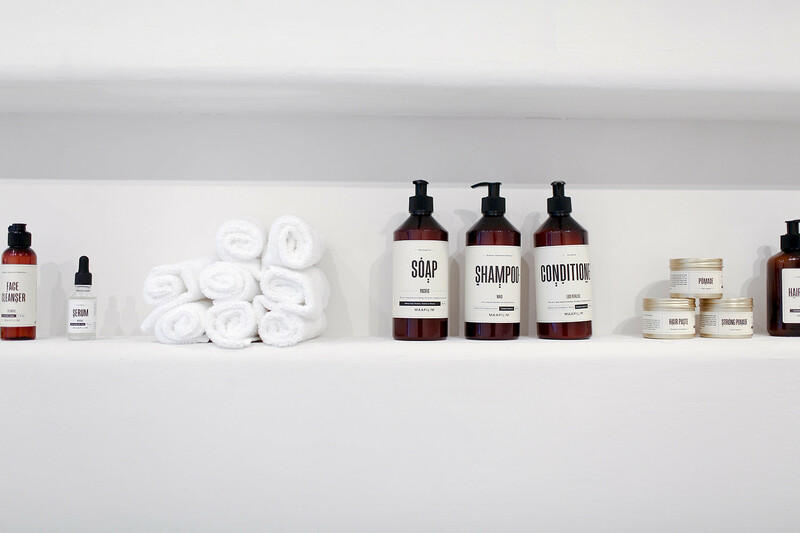 Book a 30 min session with one of our beauty experts to personalize your morning routine.